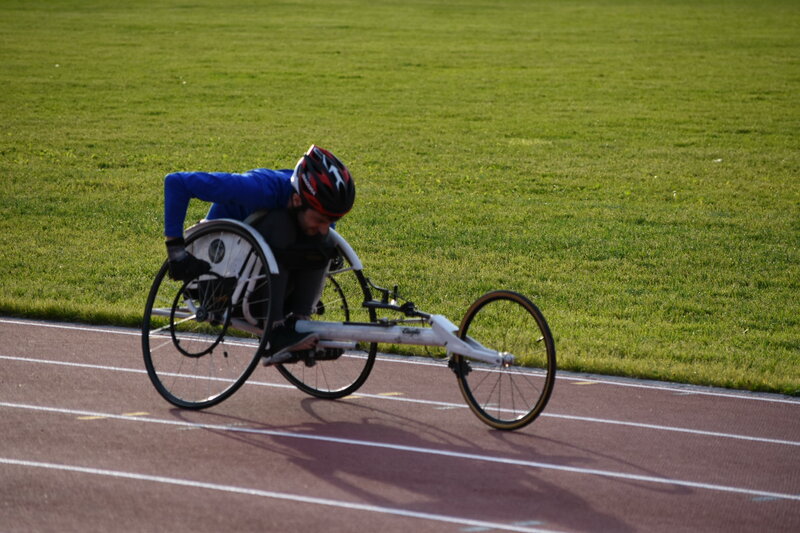 At National Capital Track and Field Club, we strive to accommodate athletes of all abilities. 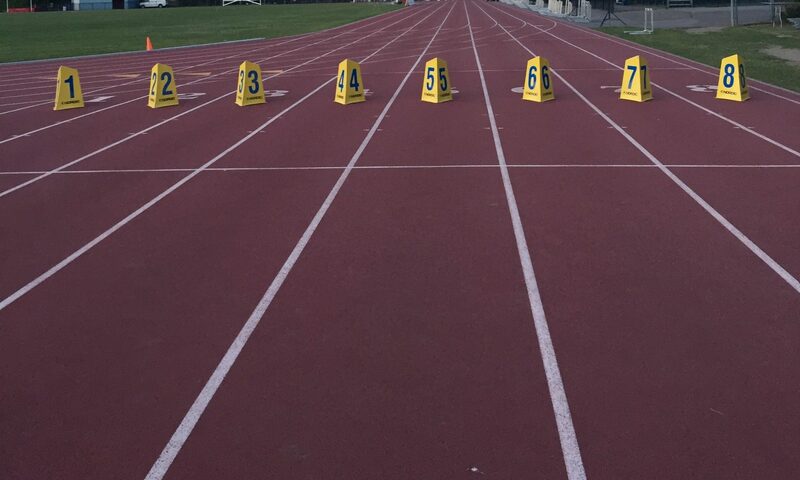 Athletes with physical or visual impairments will be accommodated during normal training times, but extra time may be added before/after practice where needed. 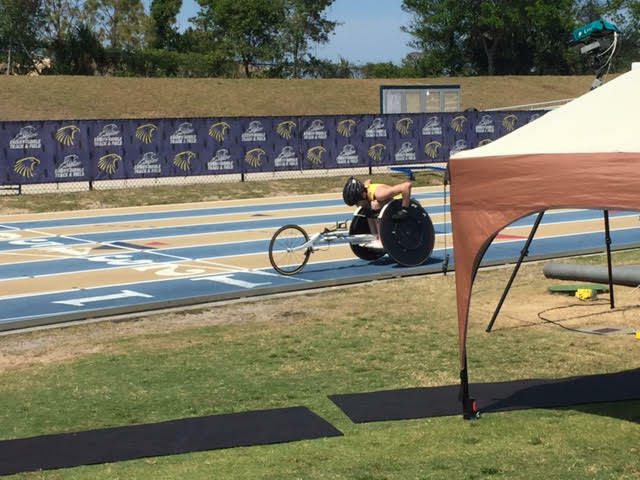 Wheelchair racers may have training times that start earlier/later or on separate days to allow for safe training environments. 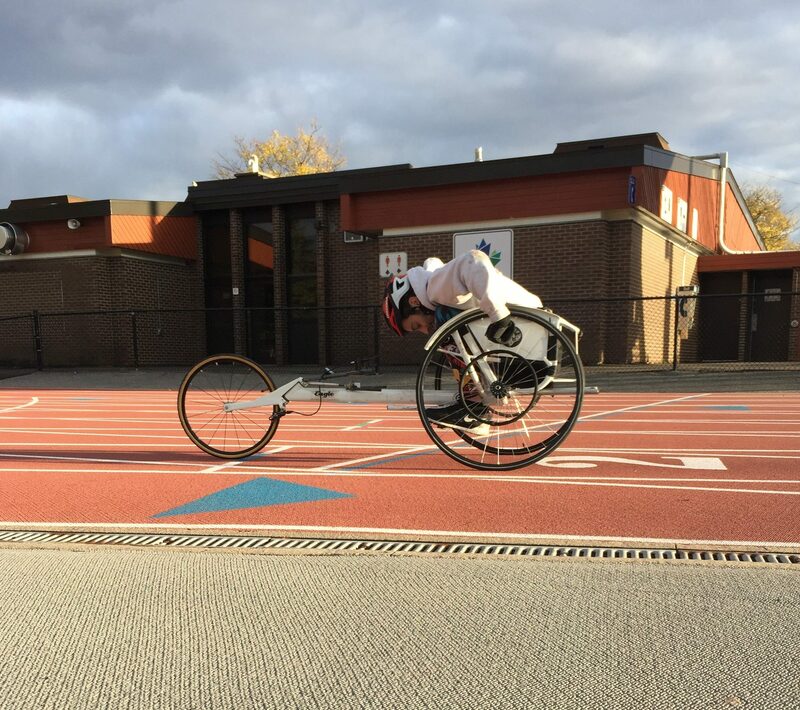 If you, or your athlete, are looking to try para athletics, or looking for more information, please send an email to our para lead – Reba – at reba@nationalcapitaltfc.com. 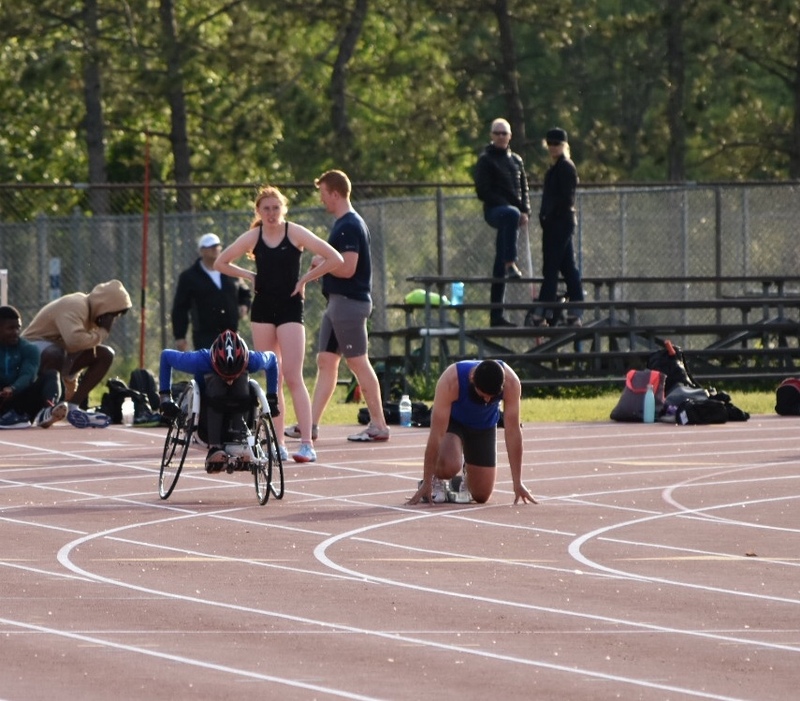 Registration fees and training times are the same as the Competitive program – for further information please follow the links below.